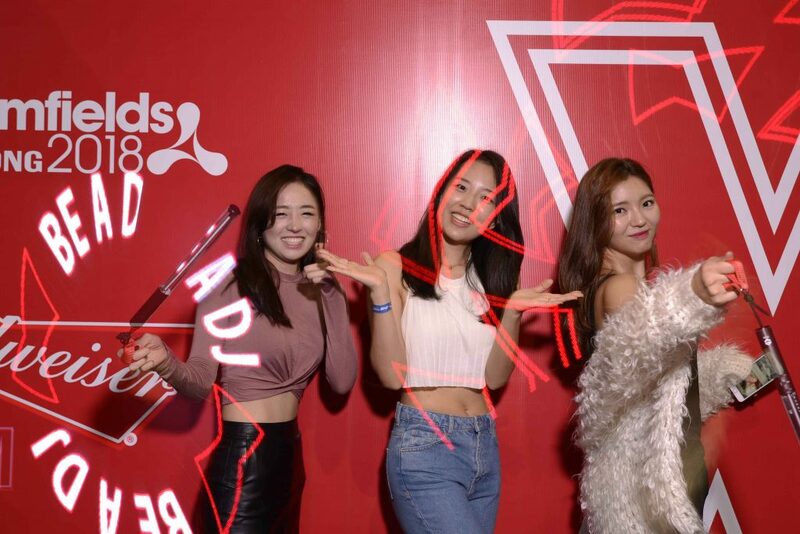 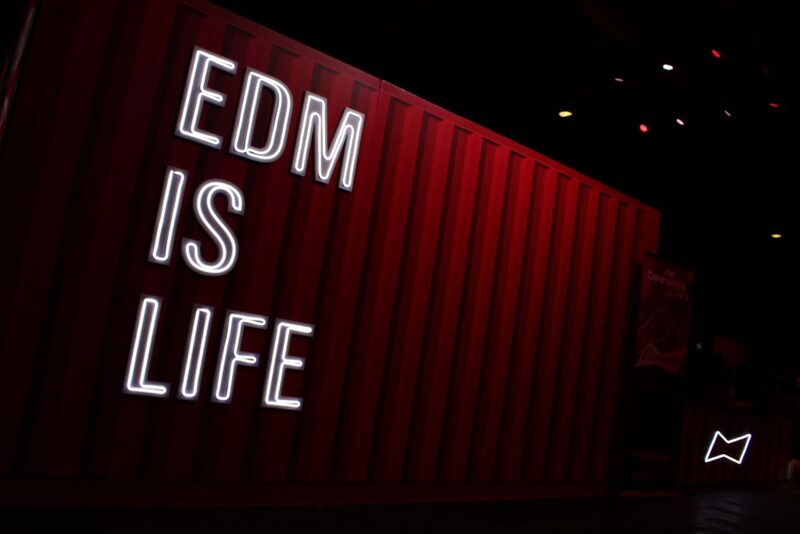 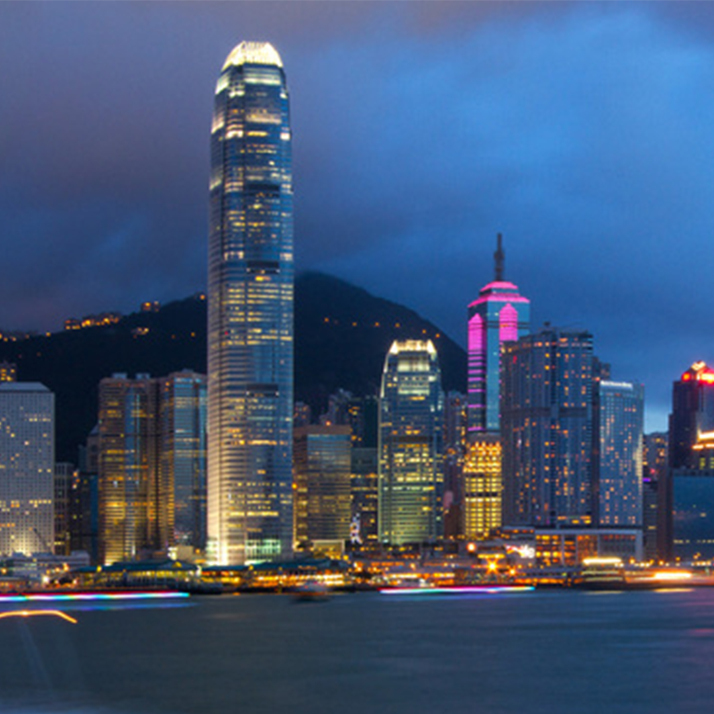 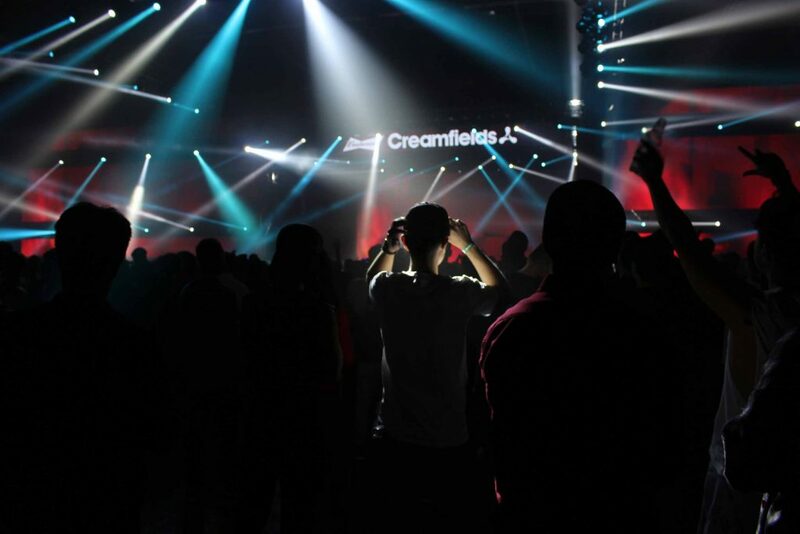 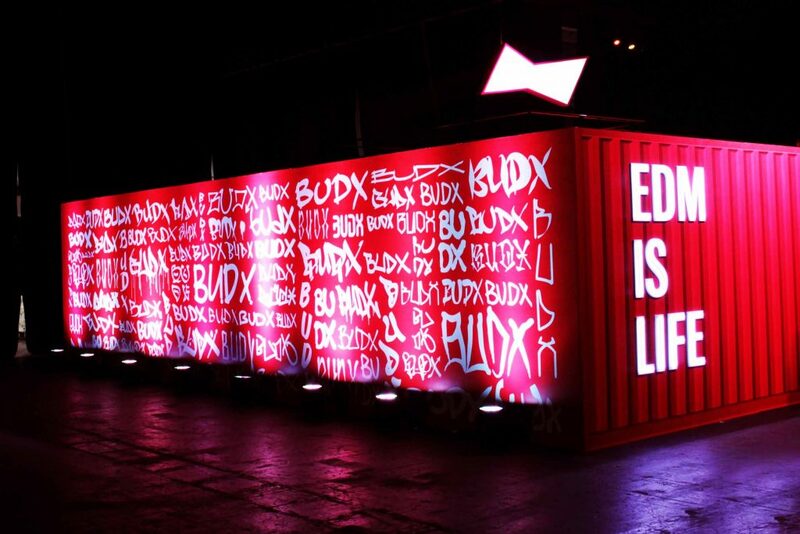 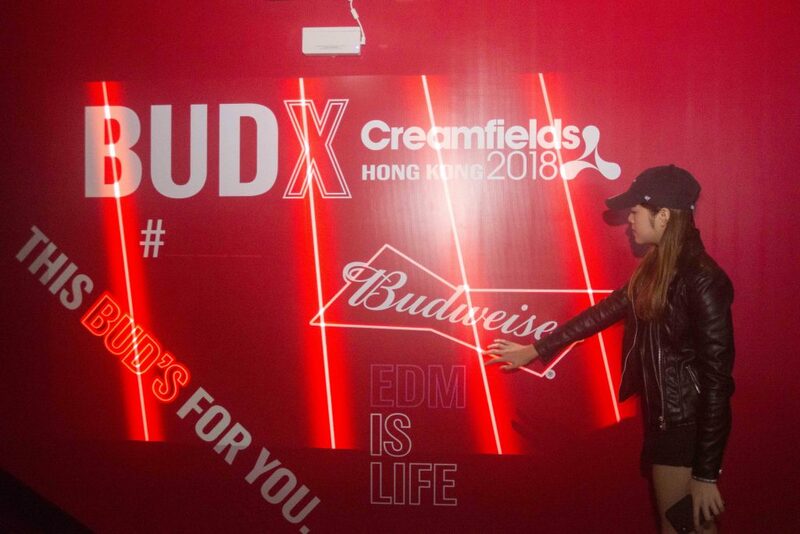 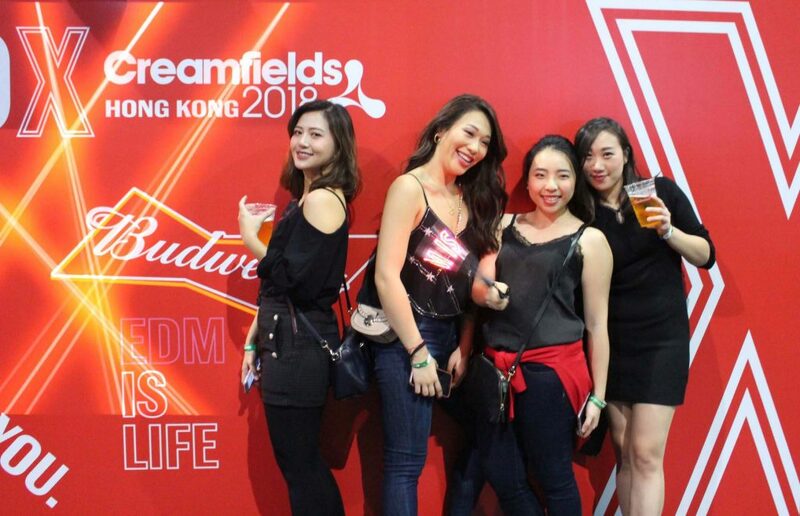 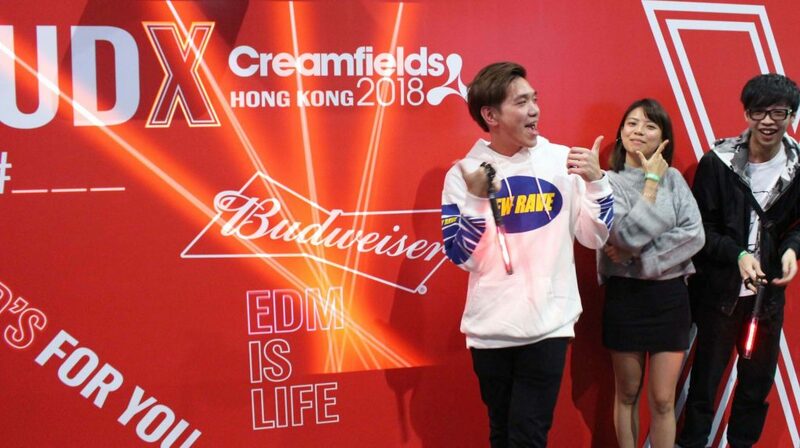 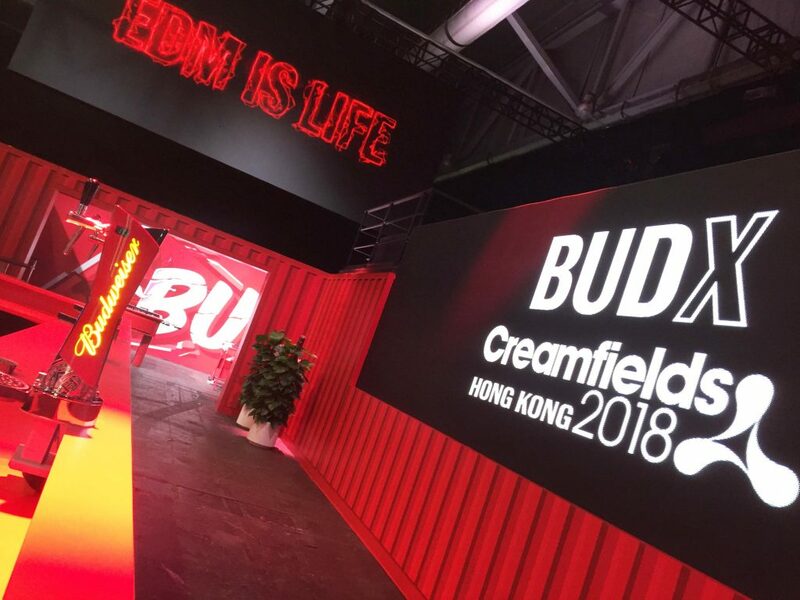 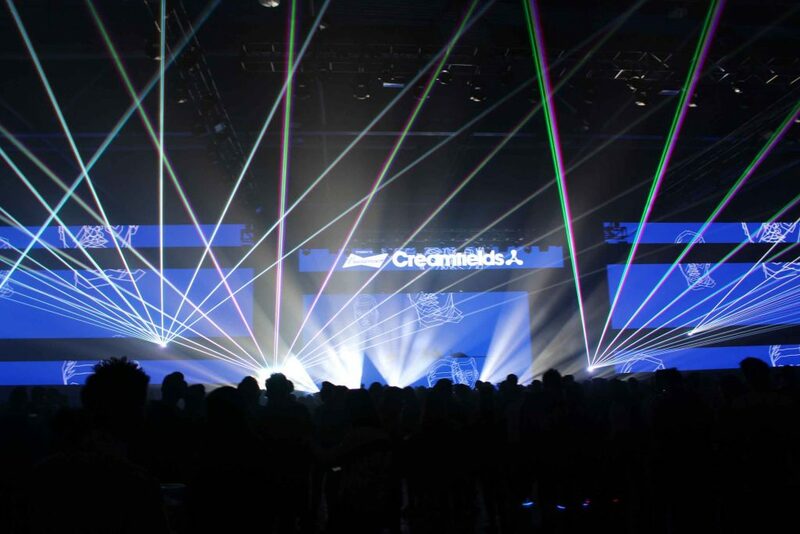 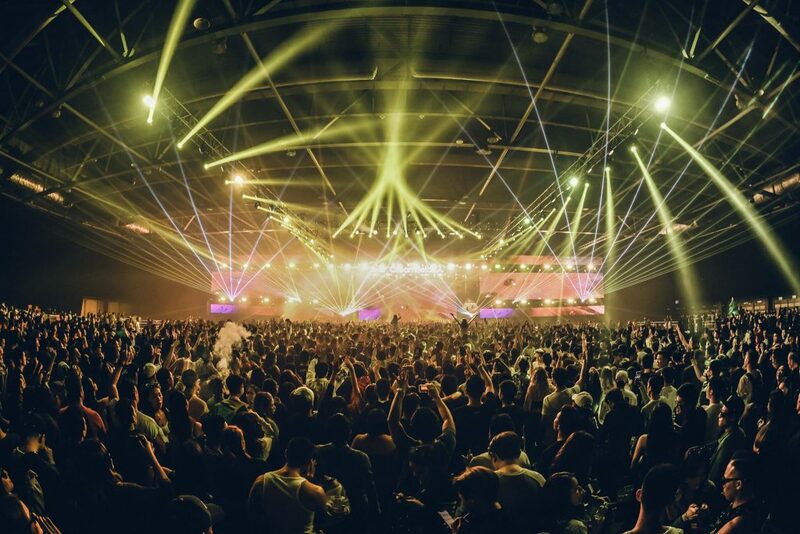 BUDXCreamfields Hong Kong 2018, a global top EDM music event Creamfields with event full sponsor Budweiser co-launch the event. 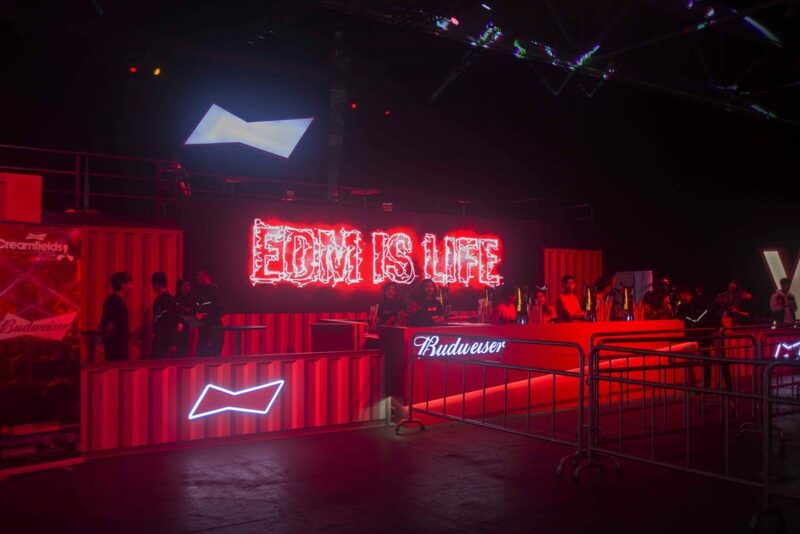 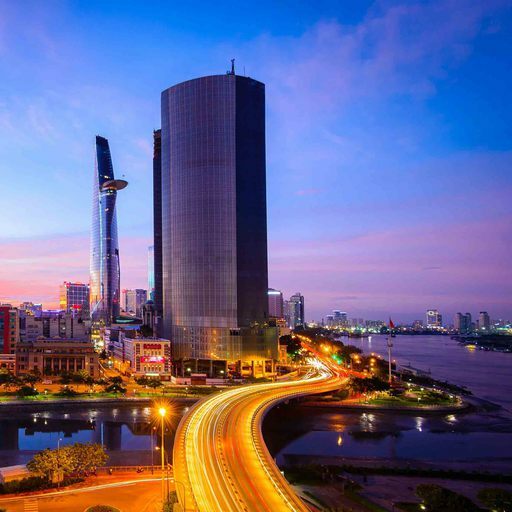 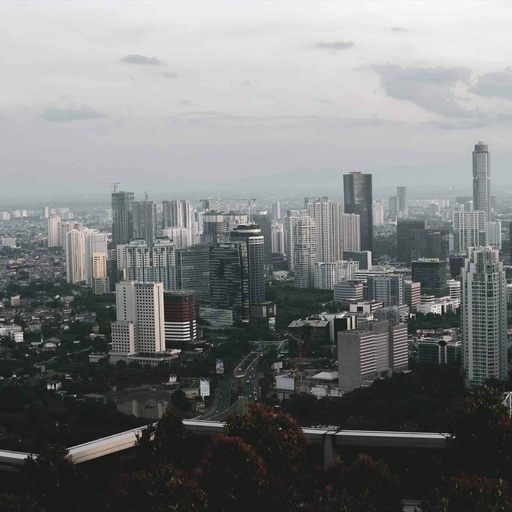 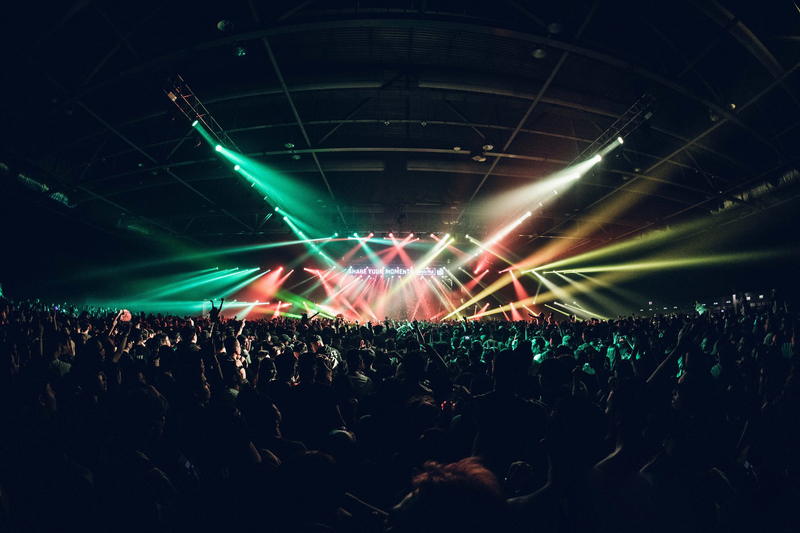 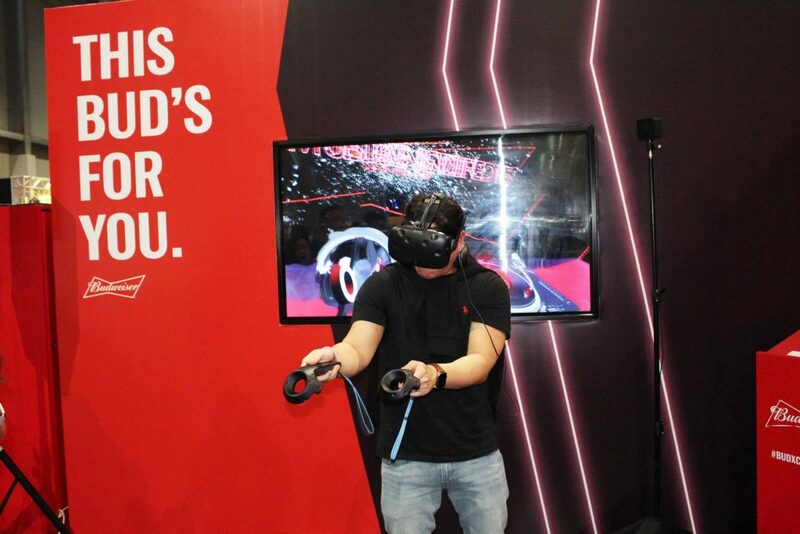 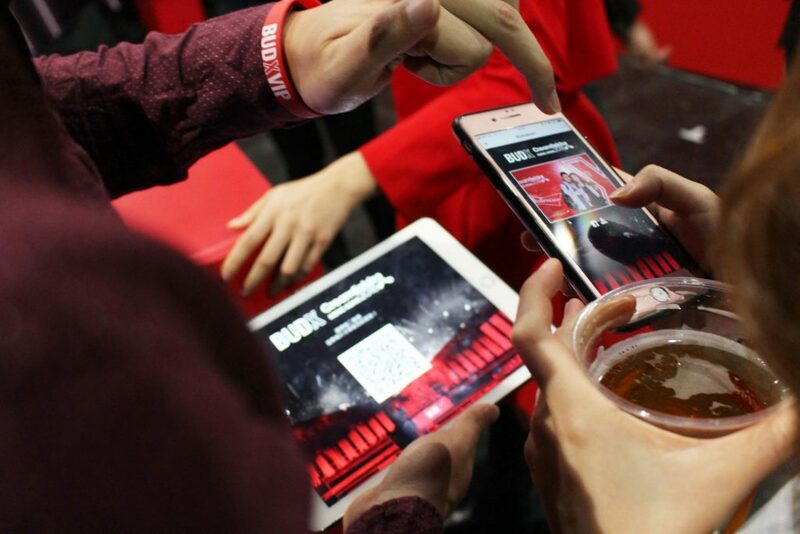 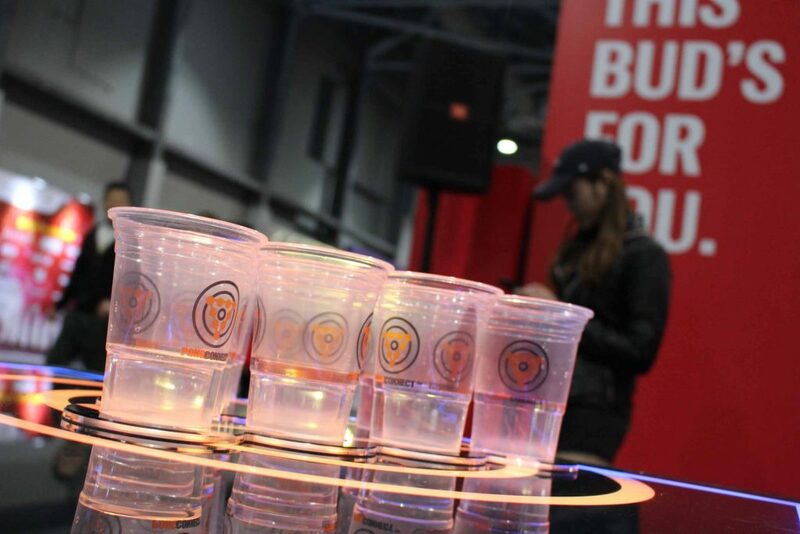 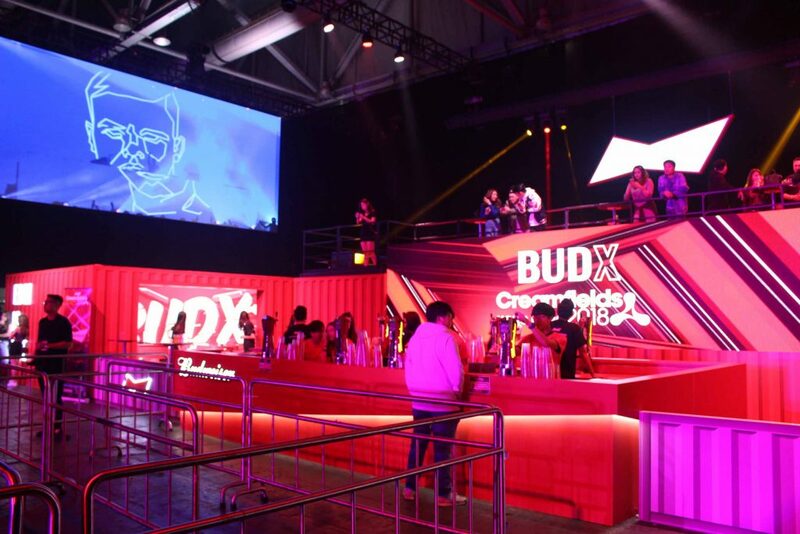 Event organizer Budweiser appoint ViDe team to develop full immersive experience in music event for participants engagement. 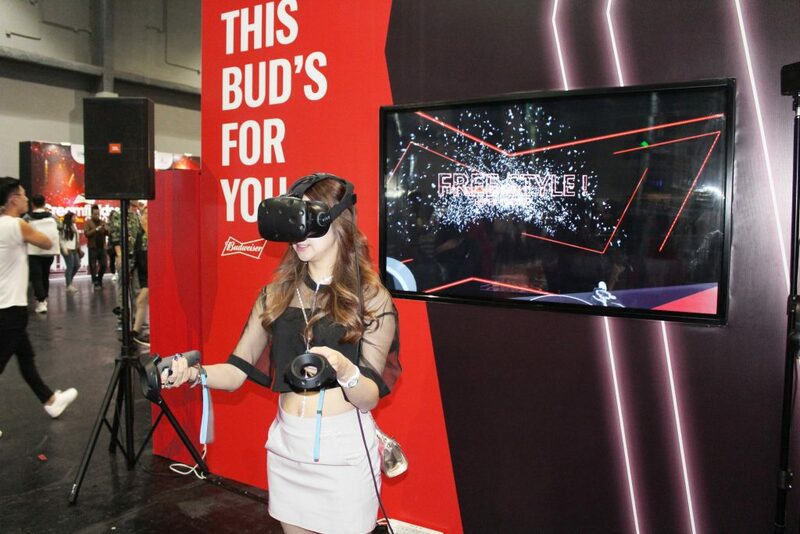 Participants were required to wear the head-mounted display for the game. 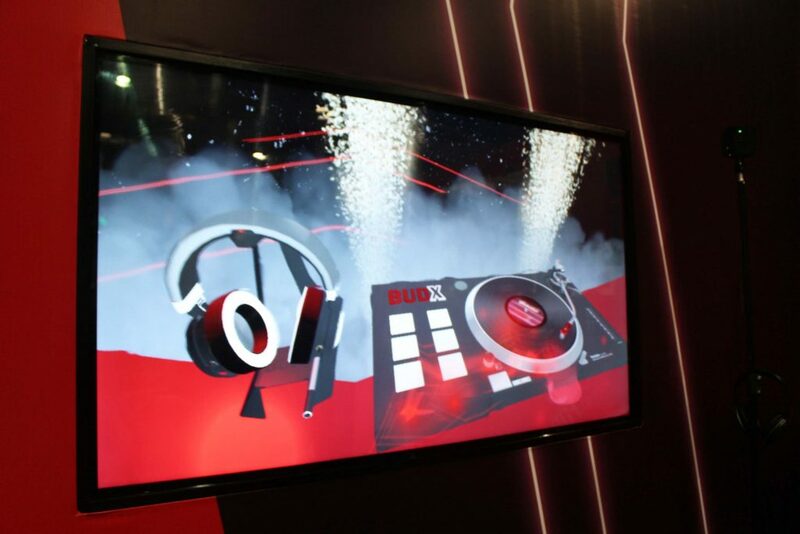 A digital picture film of a DJ turntable will be displayed on the screen of the head-mounted display. 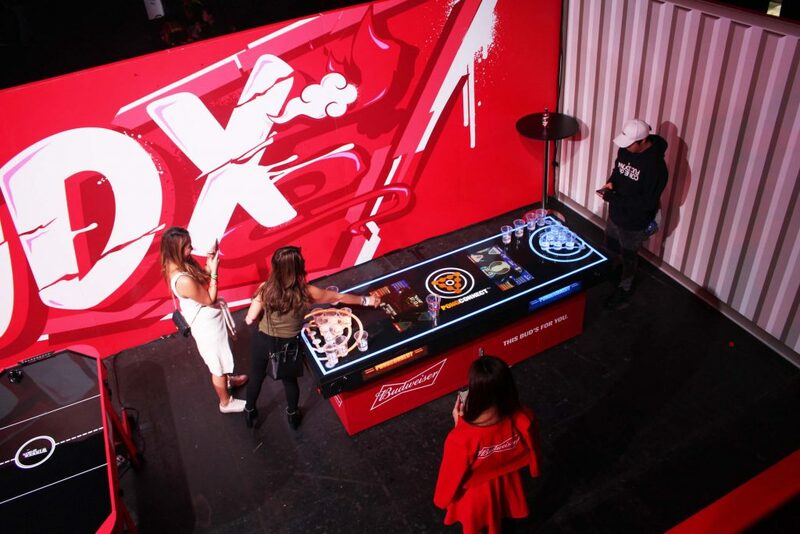 After a short time of practising, participants were ready for the real and formal DJ draft the music mix in the turntable. 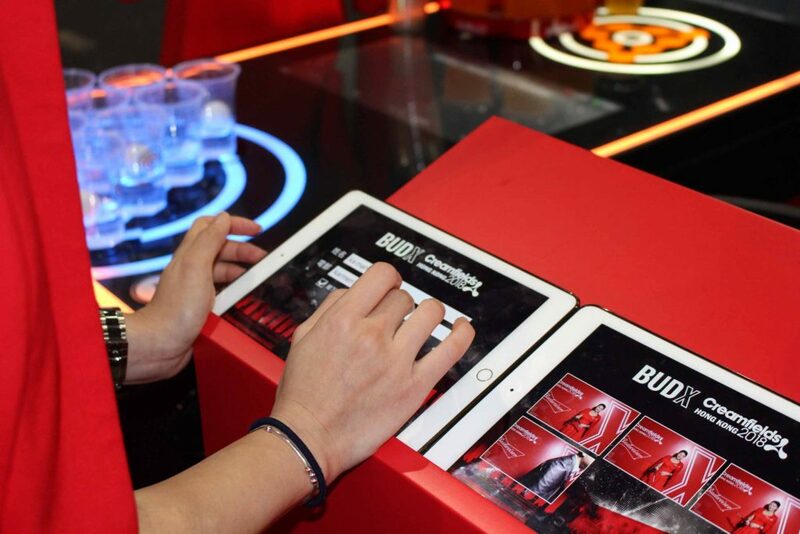 A controller holding in the participants’ hands will act as a virtual hand to control the turntable and digital disk which demonstrated on the digital screen. 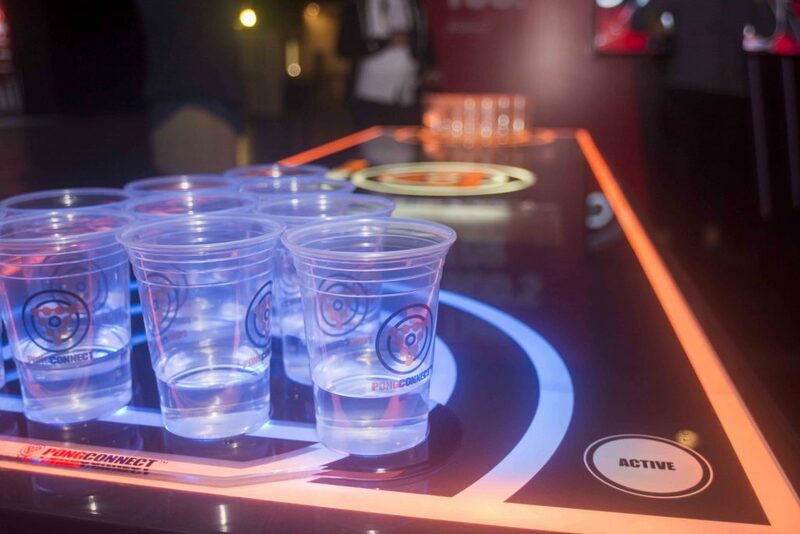 The controller will detect the moving path and direction of the participants’ hands, and present the moving direction in the screen. 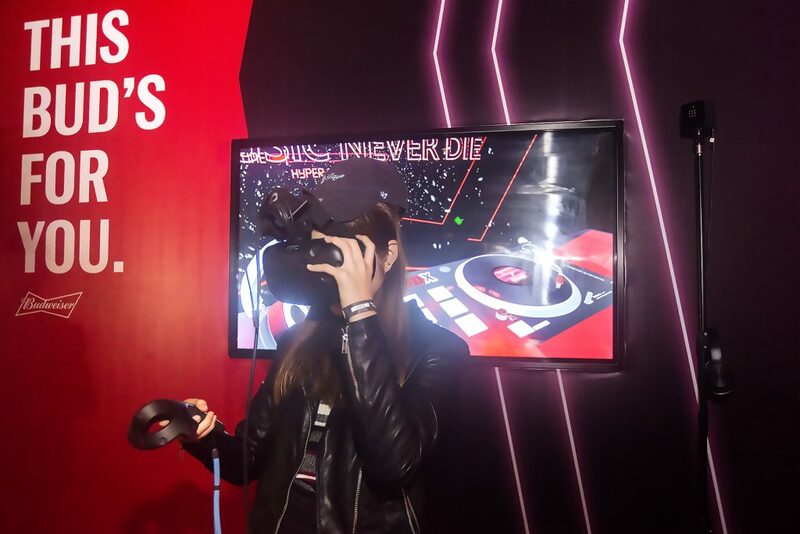 ***Over 1,300 users play the virtual reality DJ gaming to produce their own electric music mix in the virtual immersive environment. 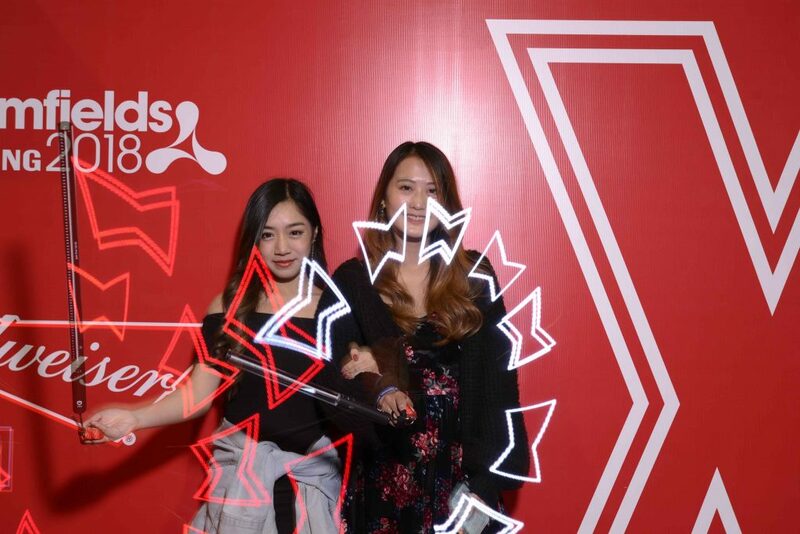 Through the lighting stick device to output the lighting illustration. 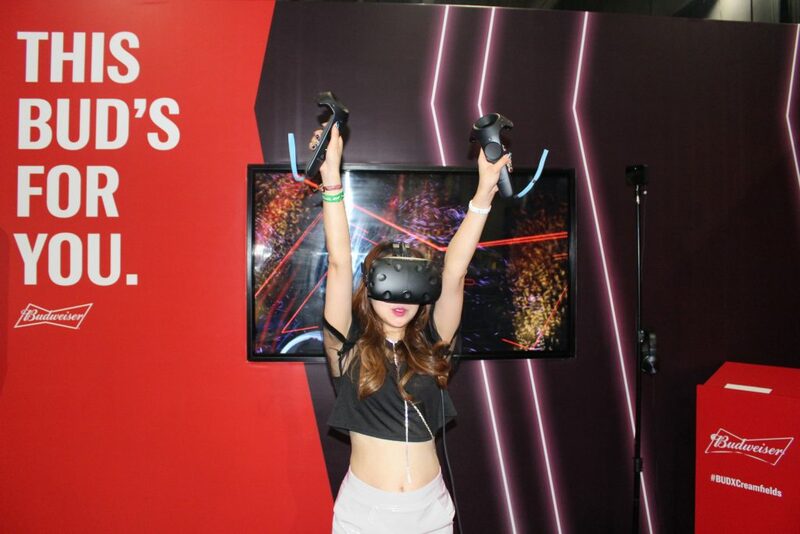 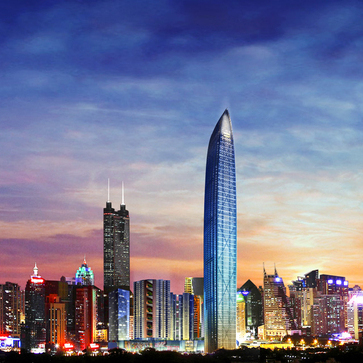 Participants can take the lighting stick and play the device. 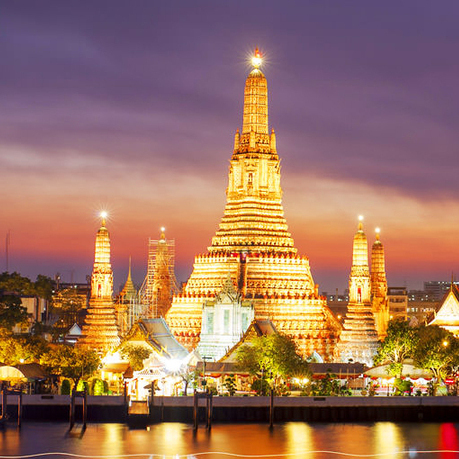 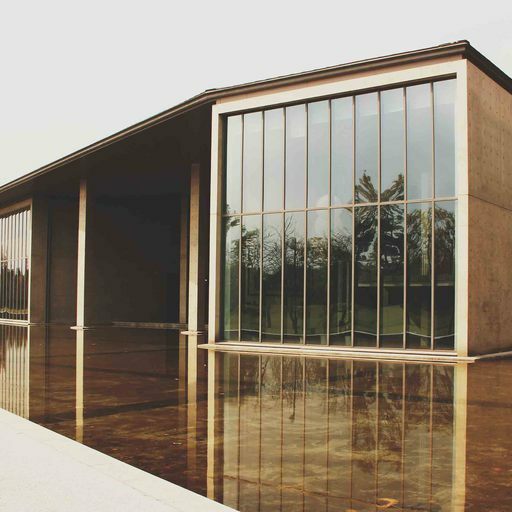 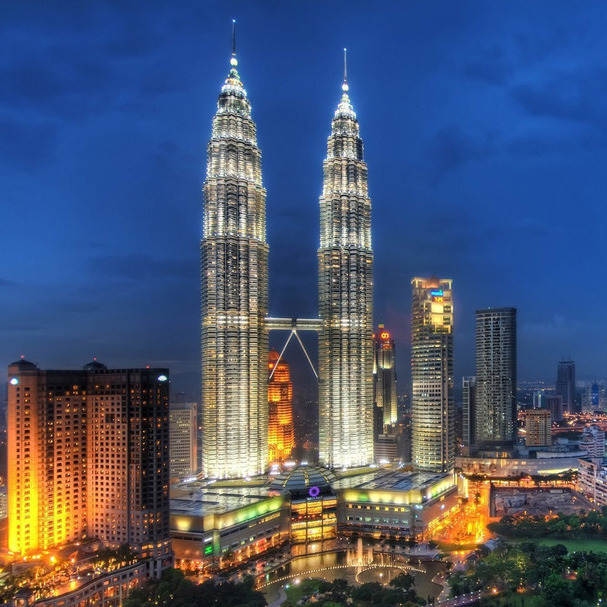 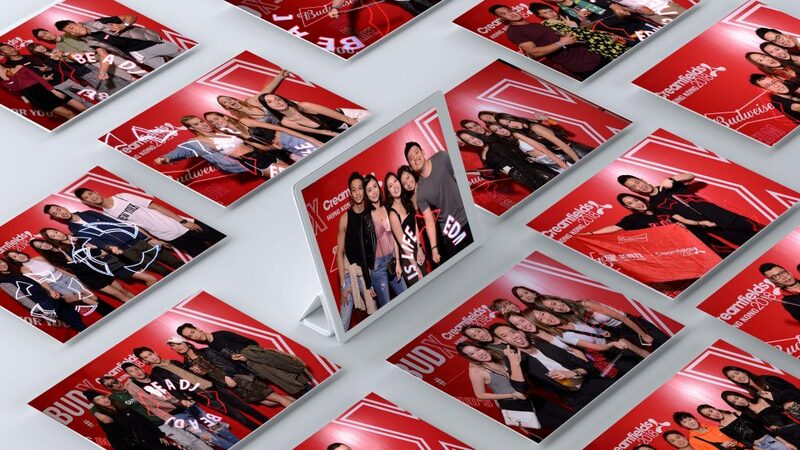 Photographers will take the photo and image sync to IPAD gallery for guests social share. 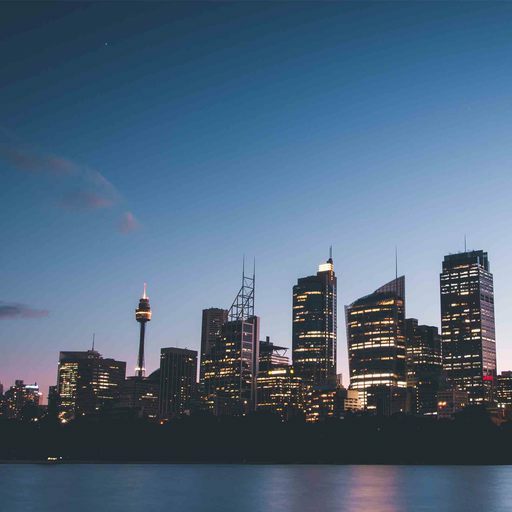 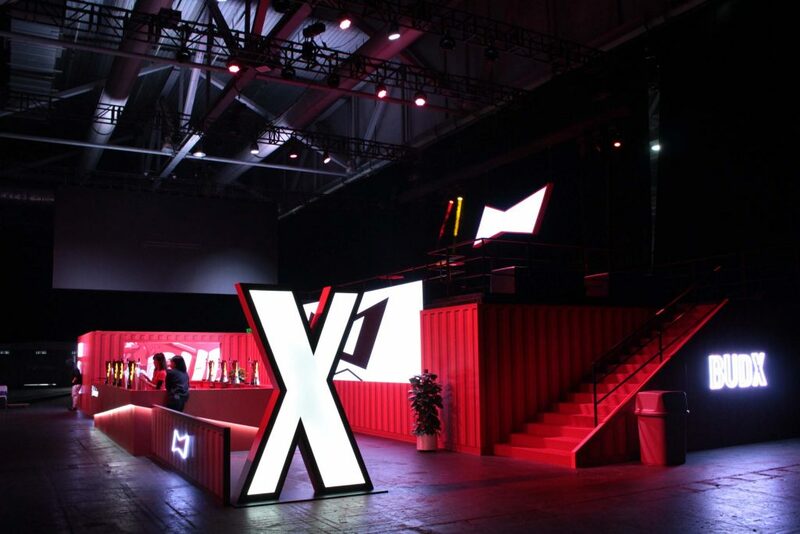 ***Taking over 1,500 + lighting experience photo in event duration. 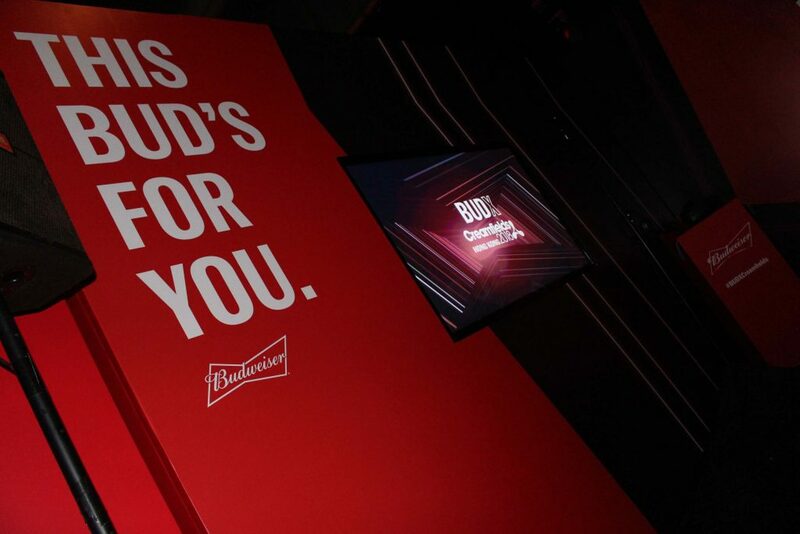 Build the sensor and projector in backdrop wall to deliver the instant interactive. 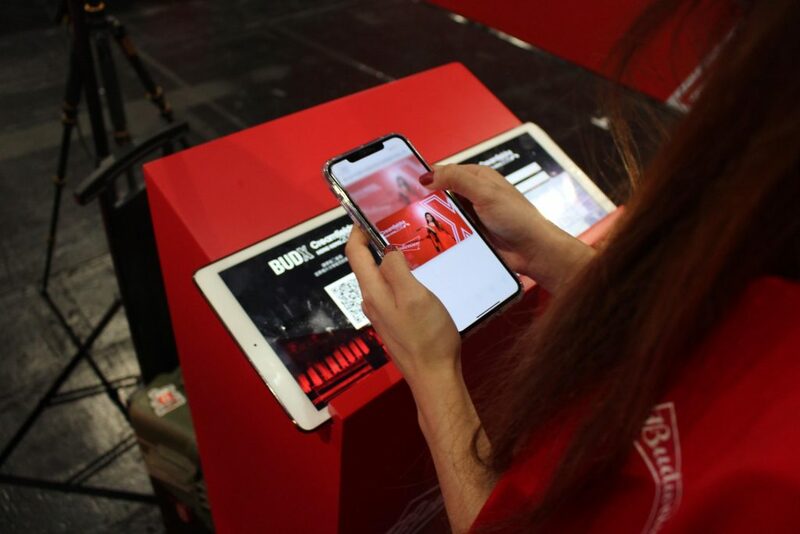 Participants touch different graphic, will activate the program to response the animation. 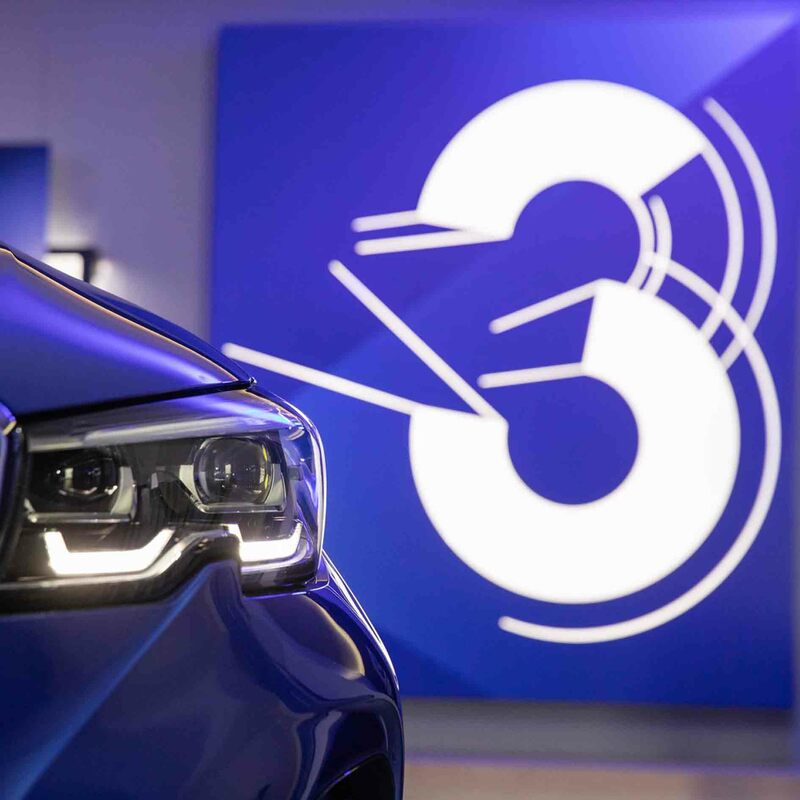 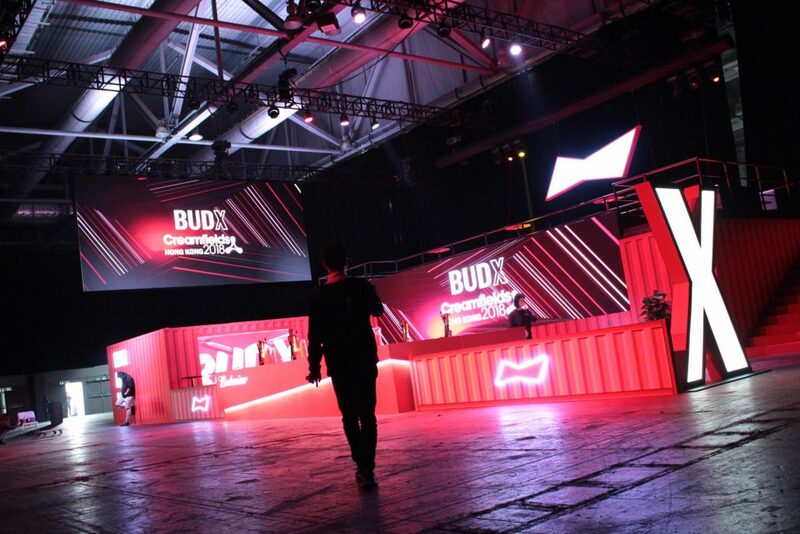 ***Had 90% event participant have a good comment in interactive projection experience. 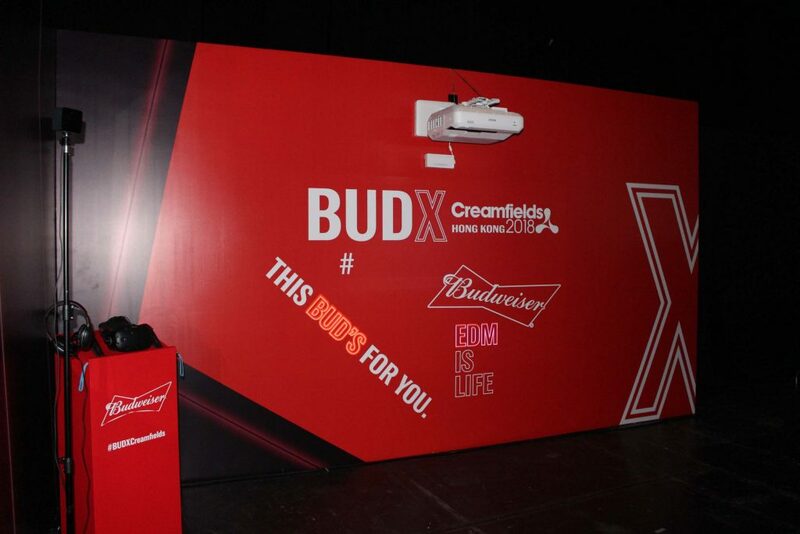 Set up 2 LED wall device to display the BUDX animation and brand element highlight in VIP zone. 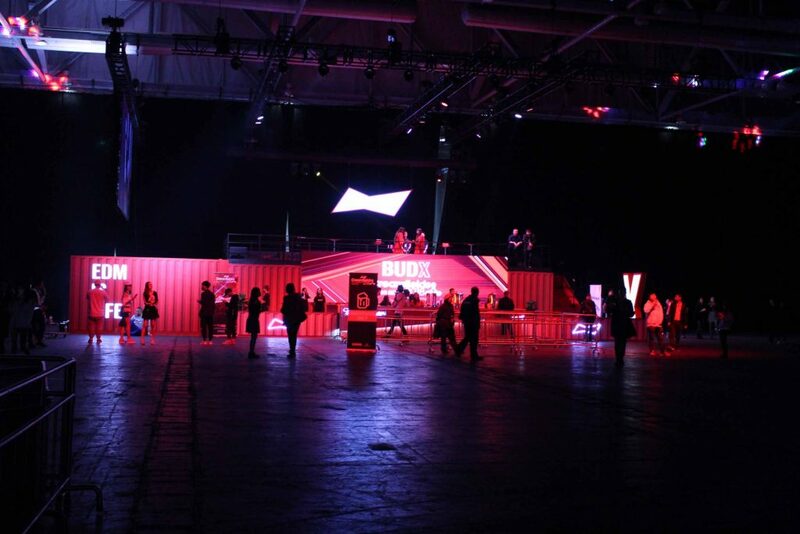 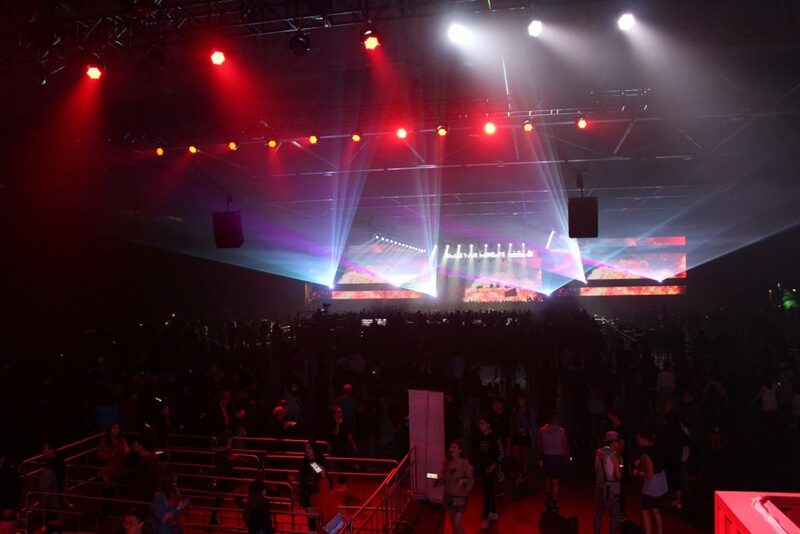 ***Over 1,300 guests enjoy the VIP zone experience. 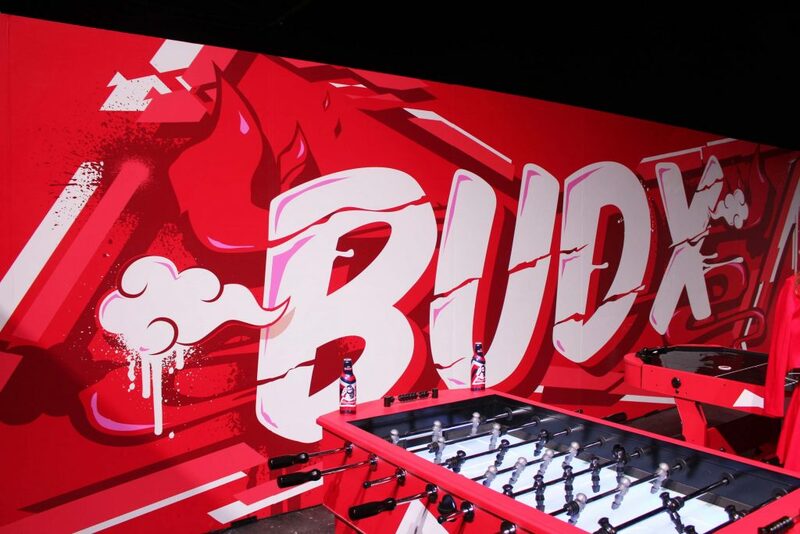 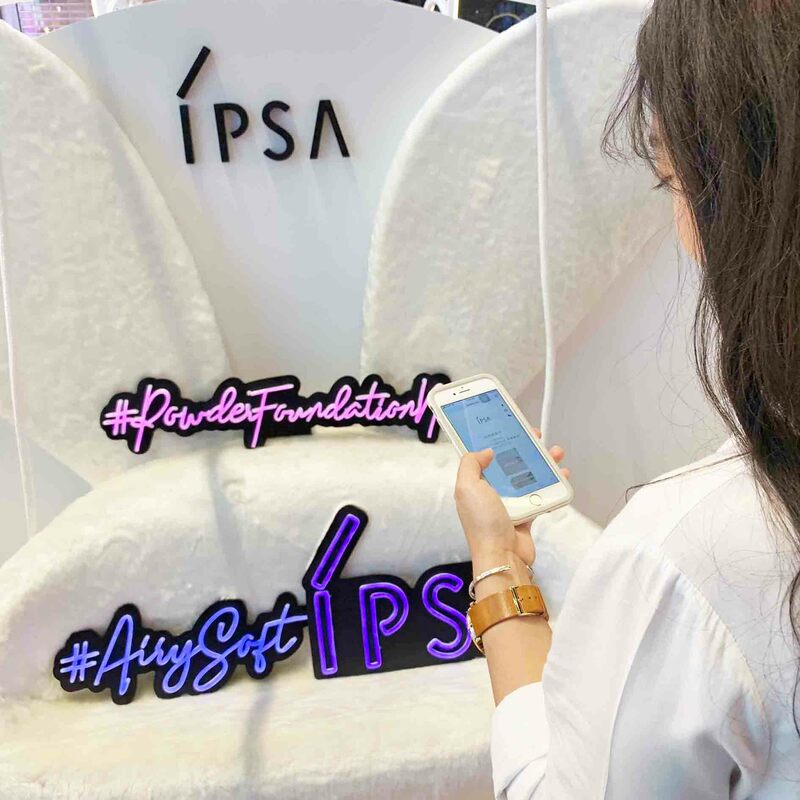 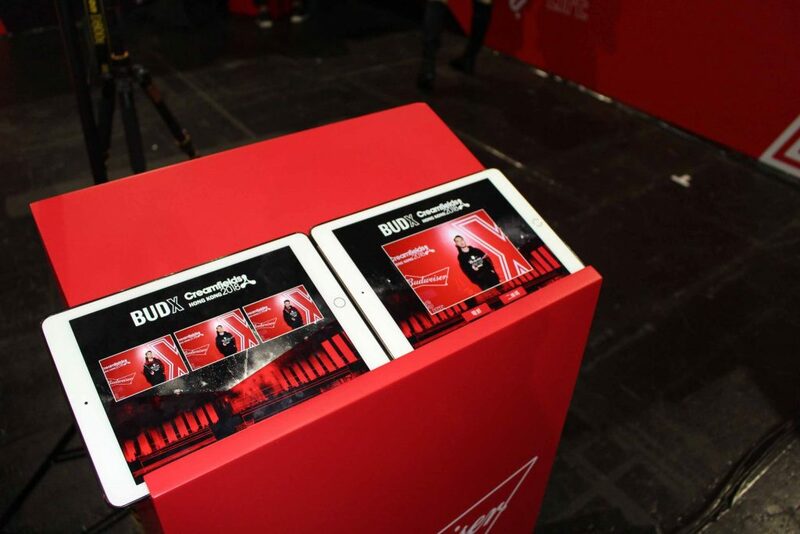 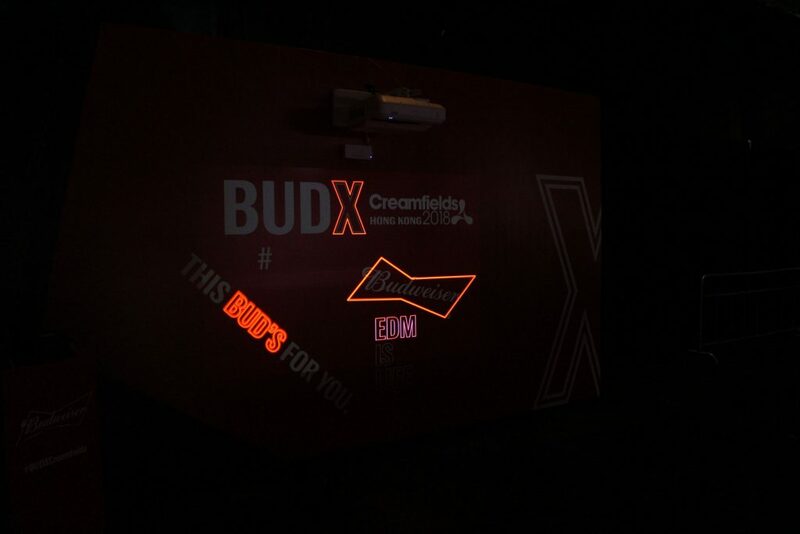 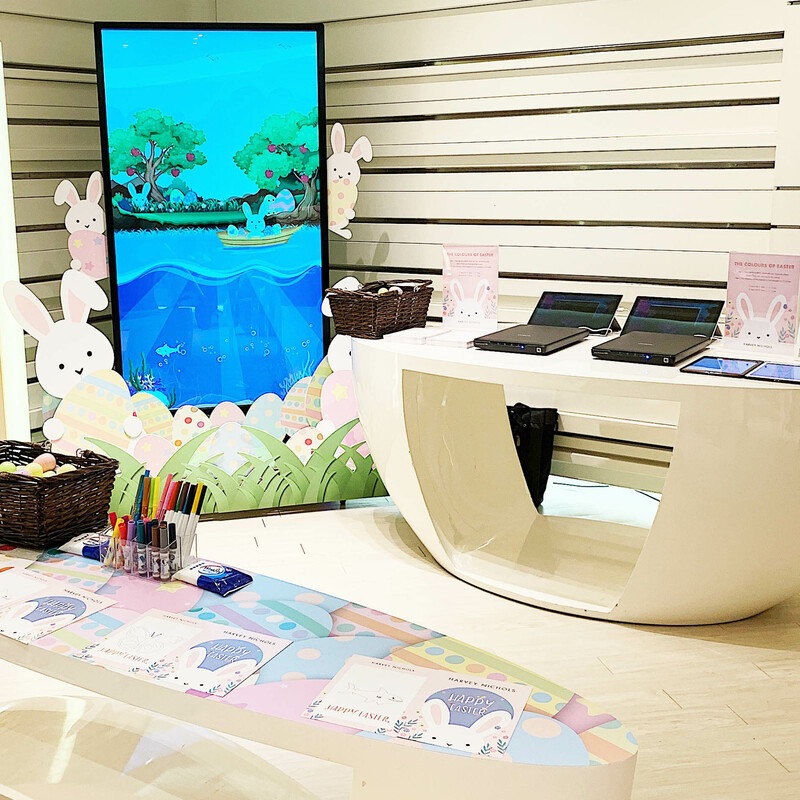 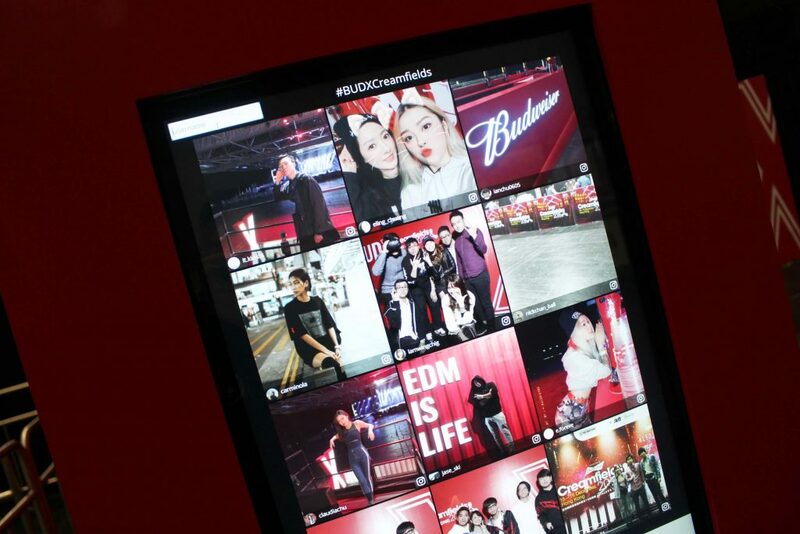 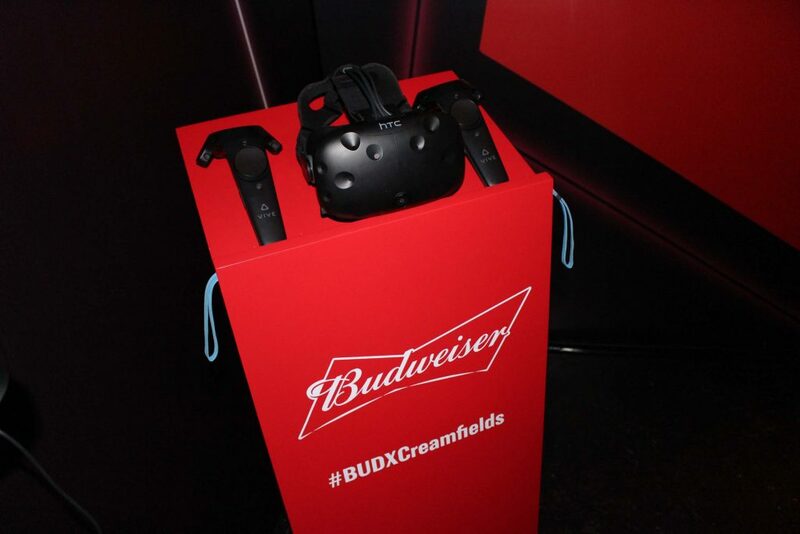 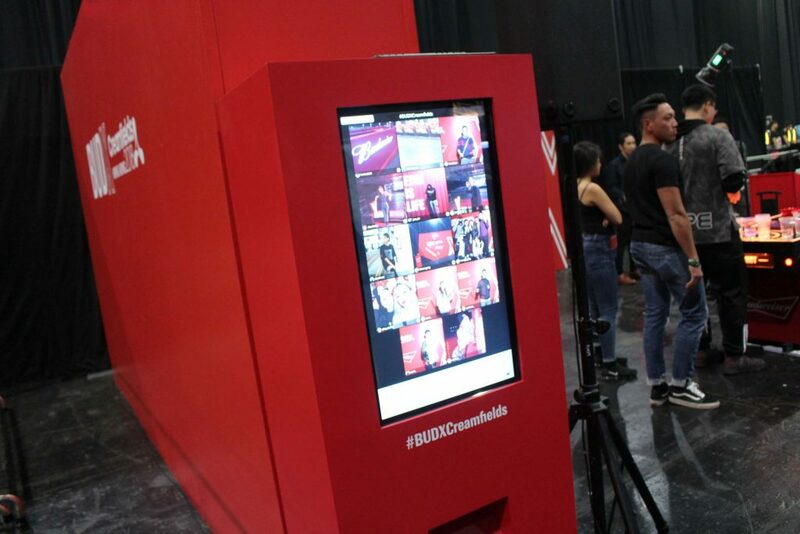 Guests can upload the own photo to Instagram with hashtag #BudxCreamfields, finish this process, the touch screen will show the photo in the gallery, and guests can touch the photo to print out the BUDX photo theme print out. 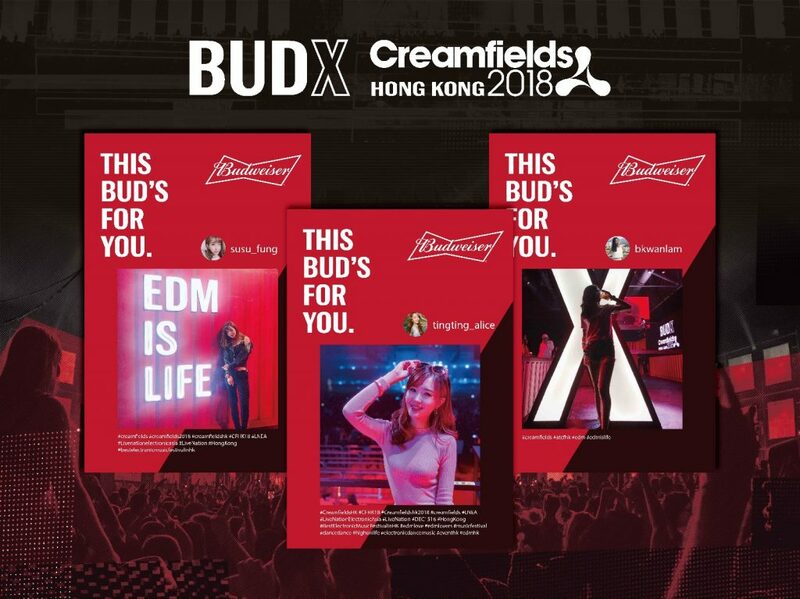 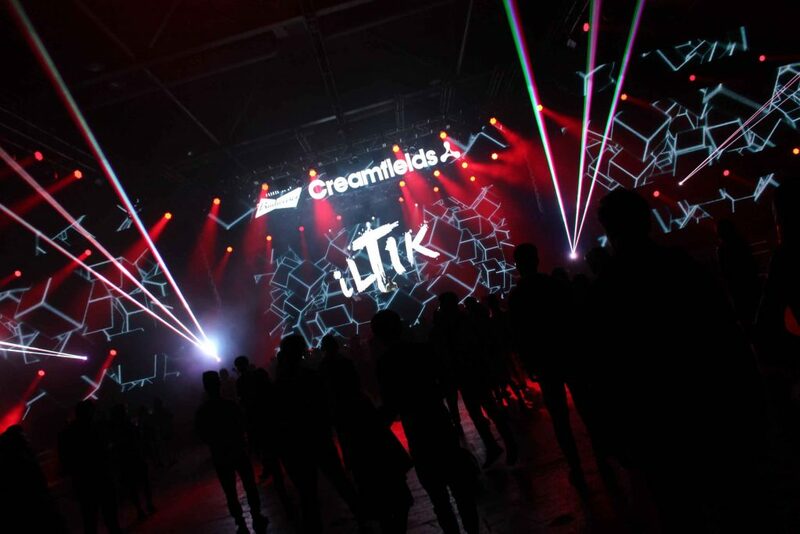 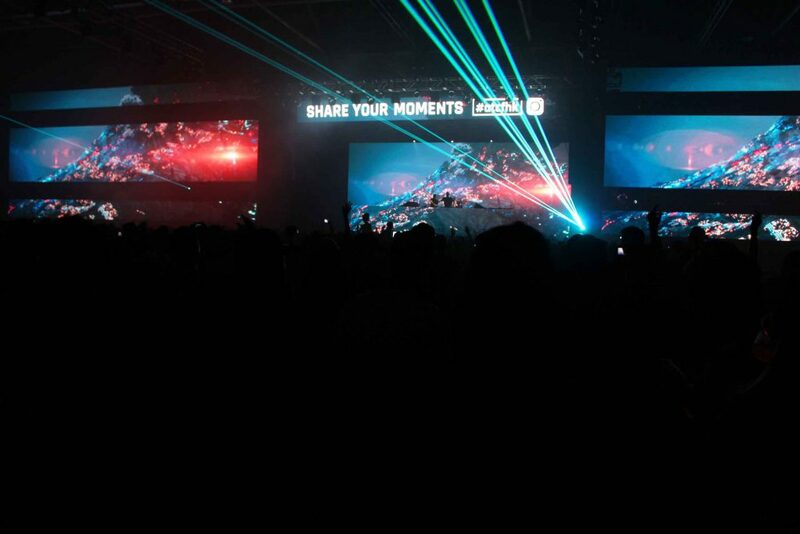 The program also supports #creamfieldshk #creamfields2018 #creamfieldshk2018 hashtag photo sync for guests capture the memorable moments in the event. 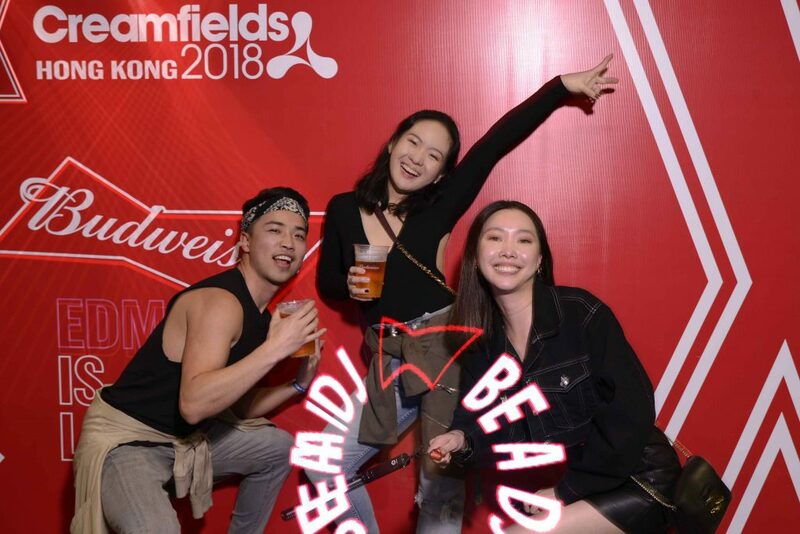 ***Had over 16,000+ tag photo in the social channel. 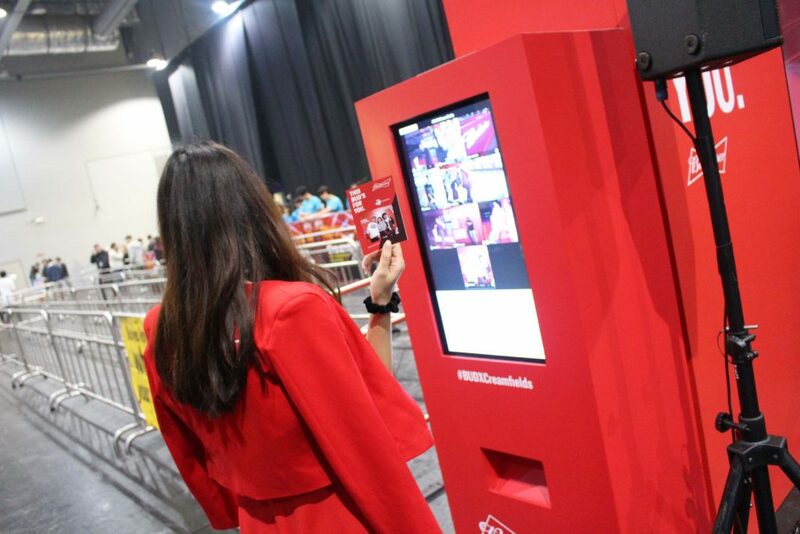 Print out over 2,000 photos in the event venue.